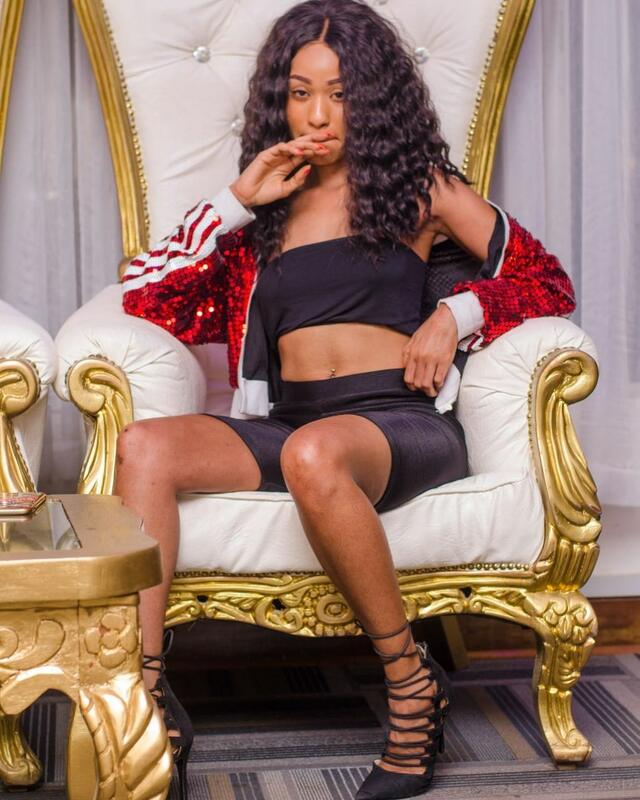 Noti Flow teased fans this week with a humorous post on her Instagram page. In the posting, she asked her followers what gender they would prefer for a theoretical baby that she and Colonel Mustafa might have? We interviewed her concerning the post and she revealed much more than we were expecting. She confirmed that the two were officially back together again. Adding that she wanted to be self-sufficient when she eventually had a baby. Another major reason for her cold feet was that she did not want to have a baby outside wedlock, saying that marriage was a must for her to have a baby. 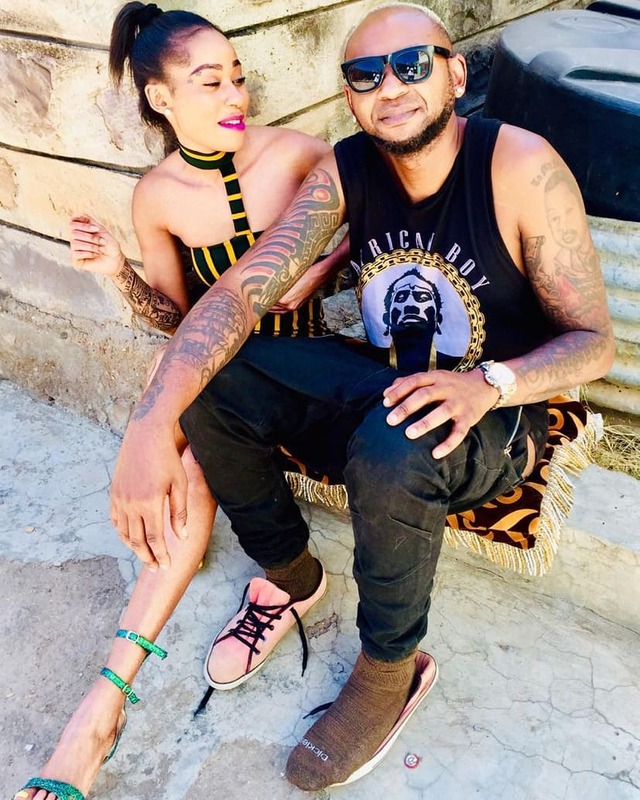 The “Kamatia” artiste revealed that she and Mustafa have spoken about getting married many times and said that the rapper still wanted to marry her. After their nasty break-up the last year, how had the two reconciled? She said that Mustafa had reached out to her and reinitiated contact between the two. What had changed about him that had made her take him back? Her response was that the tall rapper respected her more. Other reasons were that he was also single and no longer a fvckboy. She also revealed that her favourite thing about Mustafa(apart from mjulubeng off course! 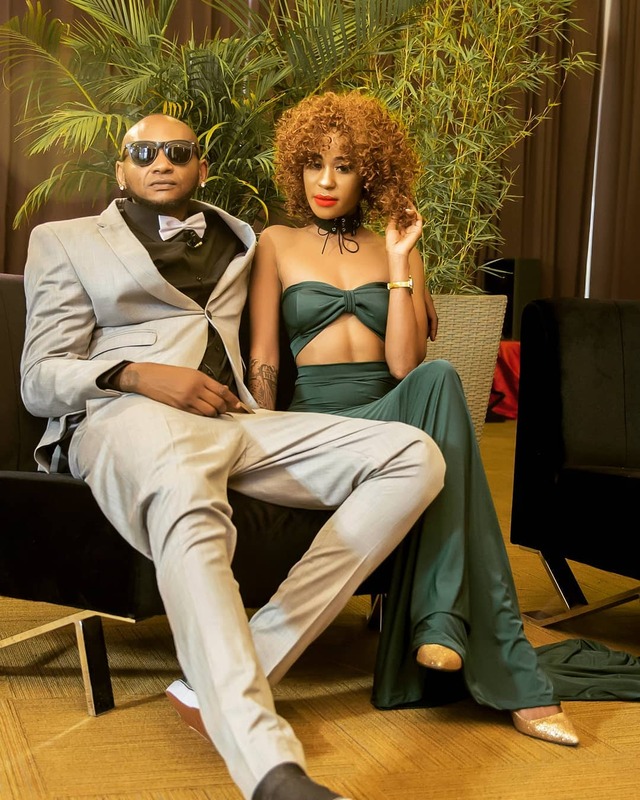 ), is that as a Tanzanian man he knows how to treat a lady. She said that the Colonel was always there for her, picking up her calls at all hours of the night. 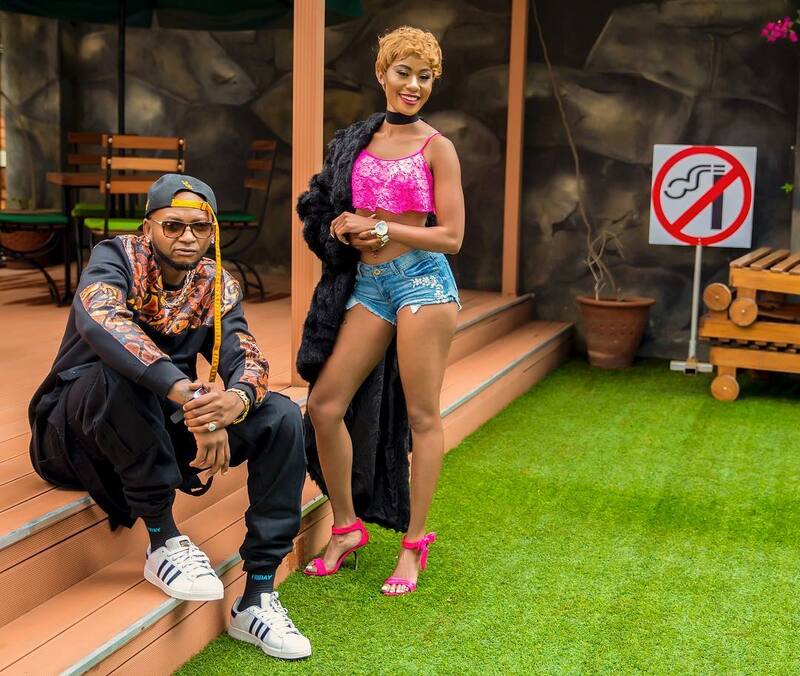 Noti Flow also admitted that she truly loved Mustafa even after the spats and splits that they had in the past. She summarised and said that she was hopeful that their relationship would grow and that Mustafa would not change from the man he had become.